Chennai Super Kings won IPL 2018 match on Wednesday against Royal Challengers Bangalore. This was possible only due to skipper MS Dhoni and his sixes. During this match, Dhoni became the first to hit 5,000 asT20 batsmen as a captain and thus created a new record. Reportedly, the match witnessed the most number of sixes hit in the franchise. Both together, RCB and CSK hit a whopping 33 sixes. 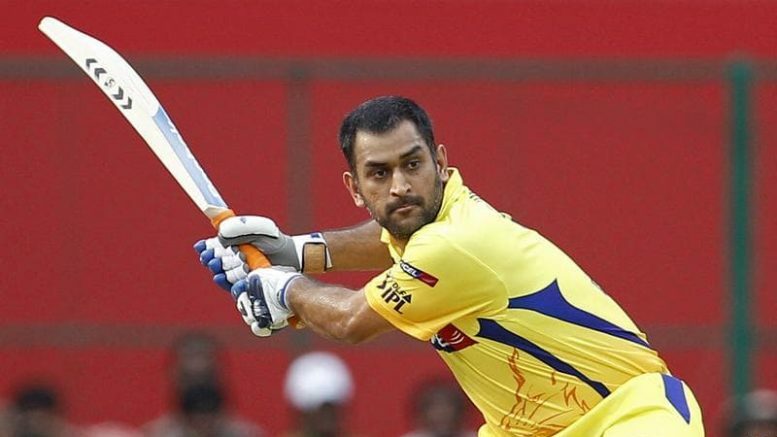 Dhoni was at 70 unbeaten and steerecd CSK to a 206 run target set by Bangalore Royal Challengers. Thus it was a vintage inning at M Chinnaswamy Stadium on Wednesday evening, as Dhoni made new records, over his own as well. MS Dhoni completed a chase reminding of a finishing prowess. It was his best game that he scripted with aggression and patience. Virat Kohli was put to bat first after the toss. RCB also showed a slowish wicket taking to 205 scores with eight wickets loss. Chennai stuttered from the beginning that this appeared a massive target. The CSK champions were 74 for four at nine over’s and then a little hope was raised by Ambati Rayadu but did not hold the wicket on the other side for long. Then, entered Dhoni and there was a complete transformation. He sent Pawan Negi, in his second ball for a six, setting a momentum. The mission was too high as they required 93 off 41. However, the duo Rayadu and Dhoni gave sixes as a carnival. With next 13 deliveries and 33 needed, Rayadu had to go back as he was run-out. The end was handled by Dhoni and Dwayne Bravo offering a classic finish and pushed CSK to the point’s table top. Dhoni also became the T20 first batsman to score 5000 runs. Dhoni in the post-match presentation said, Rayadu batted well, while the partnership, in the end, was also good. Be the first to comment on "MS Dhoni, The First to Hit 5000 Runs as T20 Batsmen, Creating a New Record"